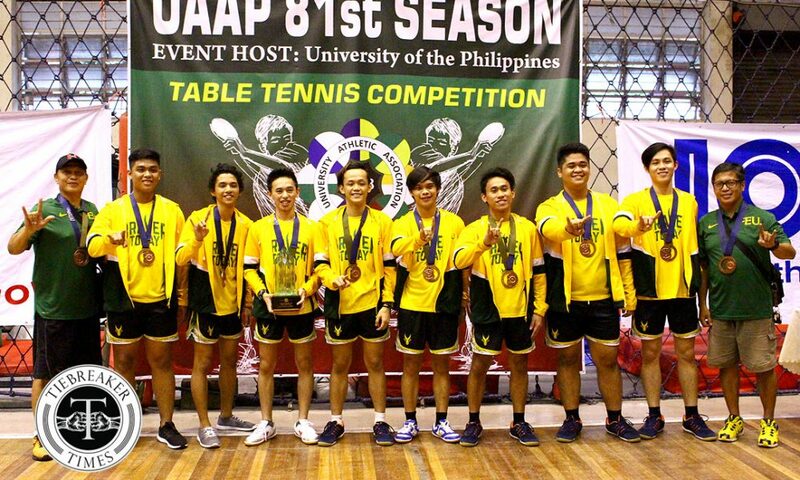 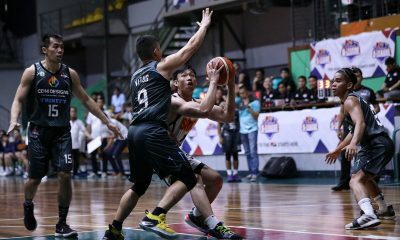 Barely two years after stopping the De La Salle University Green Paddlers’ run and completing their own season with 16 straight wins, the University of Santo Tomas Tiger Paddlers duplicated the feat, finishing with a convincing 3-0 sweep of last seasons’s champions National University Bulldogs, Monday afternoon at the University of the Philippines Gym. 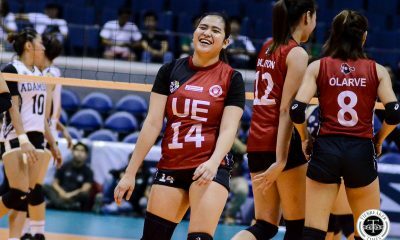 With another 16 team-match winning haul, the España-based side has increased their record of UAAP titles to 27. 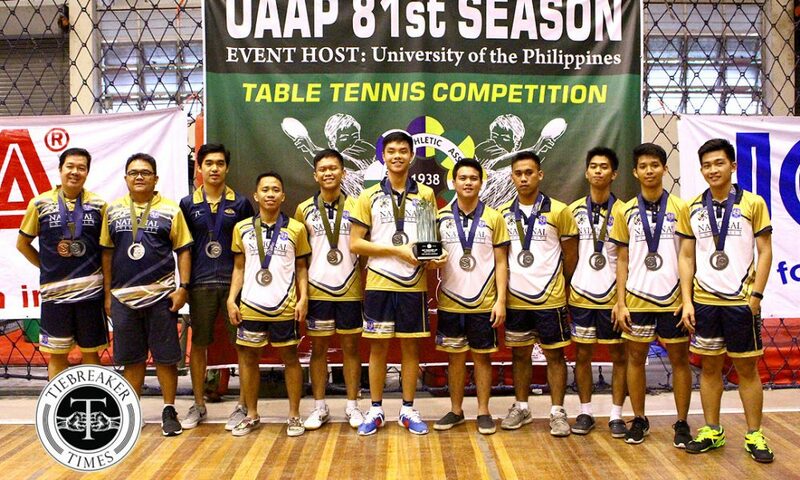 Prior to the start of the tournament, many had pegged the table tennis powerhouse to win it all this year, for which head coach Jackson Que reminded his wards not be complacent. 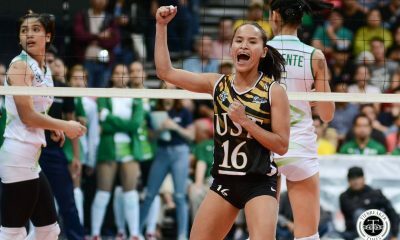 “Everybody was saying nga na ang UST ‘yung pinakabinabantayan, pinakamalakas, pero I always tell the whole team na ‘wag nating pakinggan ‘yung sa labas, let’s all be humble and be grounded. 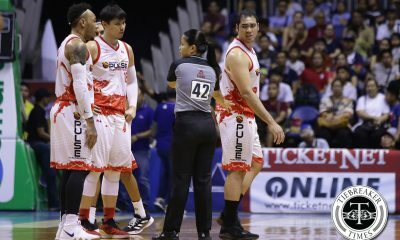 “Kasi hindi natin alam. 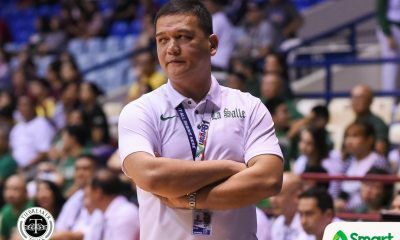 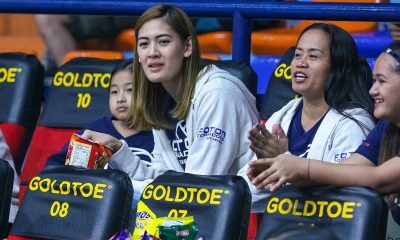 So, for UAAP, makikita natin sa players natin na humble lang at parang sabik na manalo,” the multi-title tactician shared. 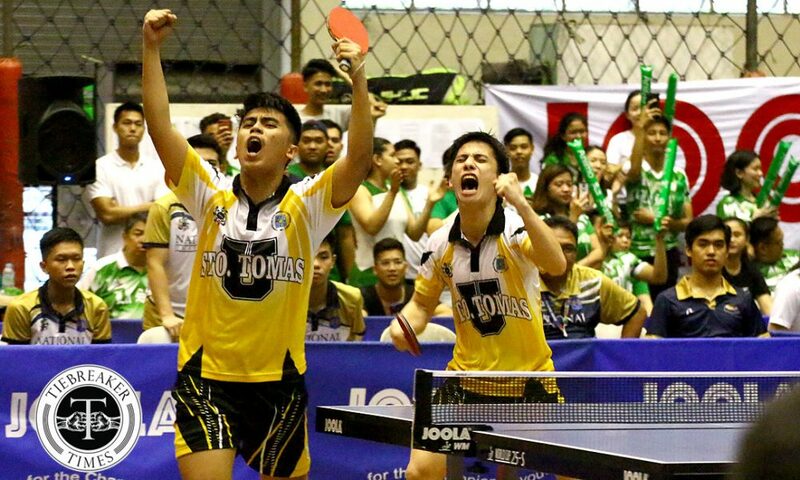 Buoyed by the same determination to bounce back, the Tiger Paddlers battled through adversity and inconsistency to ultimately finish the double-round eliminations with a 14-0 sweep and gain another outright passage to the Finals. 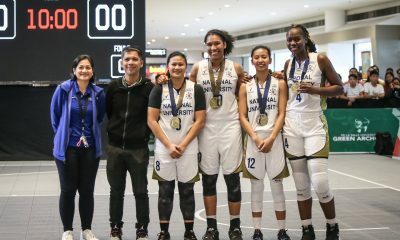 In the first team match of the Finals, the defending champions National U showed the ferocity that made them UAAP juniors champions. 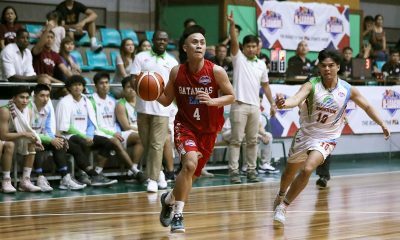 Indeed, the young standouts from the previous season took over the cudgels for the senior team this time after the graduation of John Misal, et al. 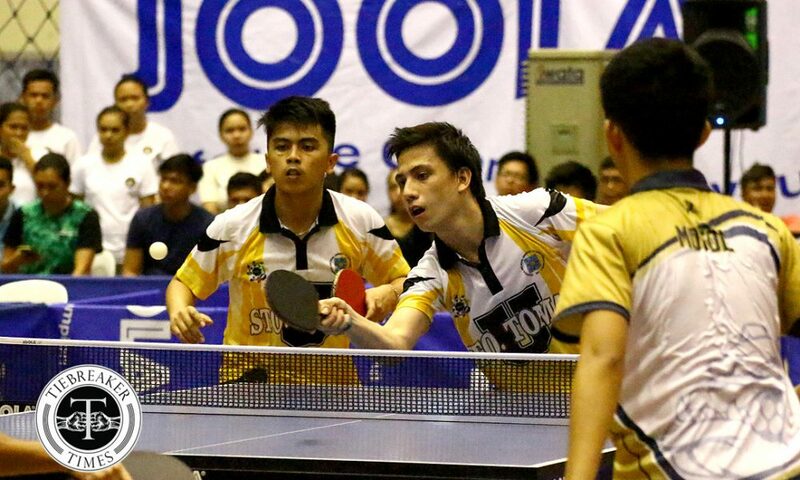 Last year’s top juniors player John Diez and the rookie mob of the Bulldogs stunned Paul Que and the rest of the Tiger Paddlers with a close 3-2 decision in the Match 1. 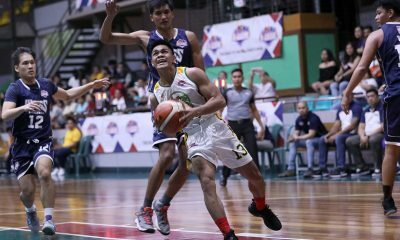 Nonetheless, Reymark Mabuang was there to take the win for UST. 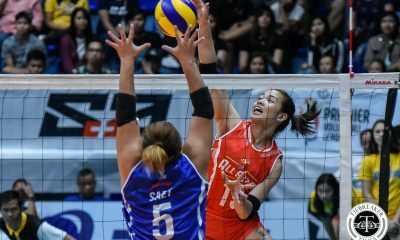 Jan Marvin Sinchongco pulled the rag off Que in the first singles rubber to put NU at the lead for the first team match. 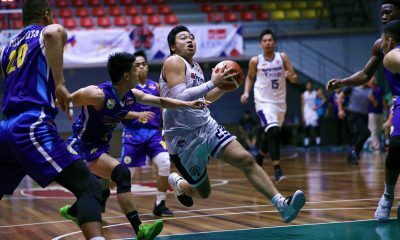 Afterwards, Harold Celeridad and Franza Mogol put the Bulldogs on the cusp of an upset, dealing Sean Sabay and Dan Monares a four-set loss in the doubles. 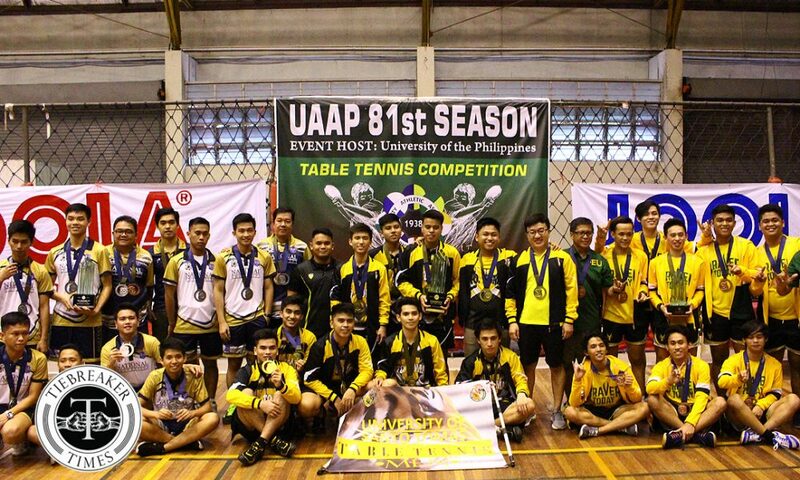 However, the Tiger Paddlers would not be denied of another win, led by their own rookie John Michael Castro. 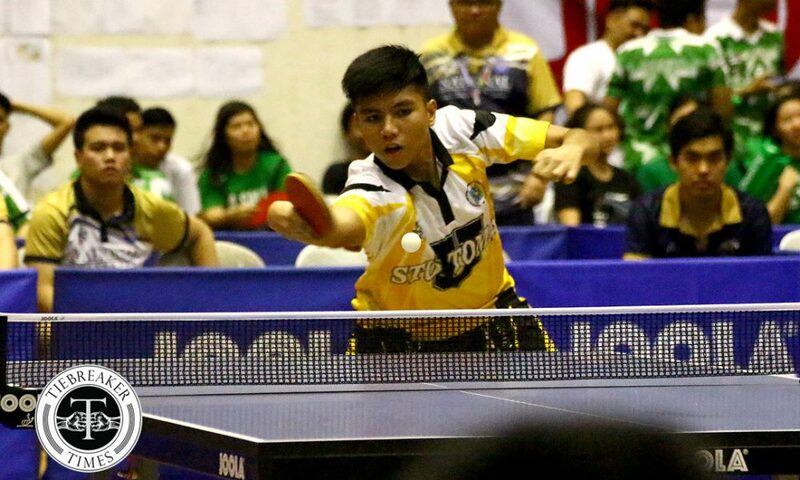 The Palarong Pambansa stalwart outlasted JR Ramiro in five frames in the second singles match to level the tie at one, before Arvin Sevilla returned the upset axe on Diez in another five-setter, equalizing the contest at two matches apiece and forcing a decider. 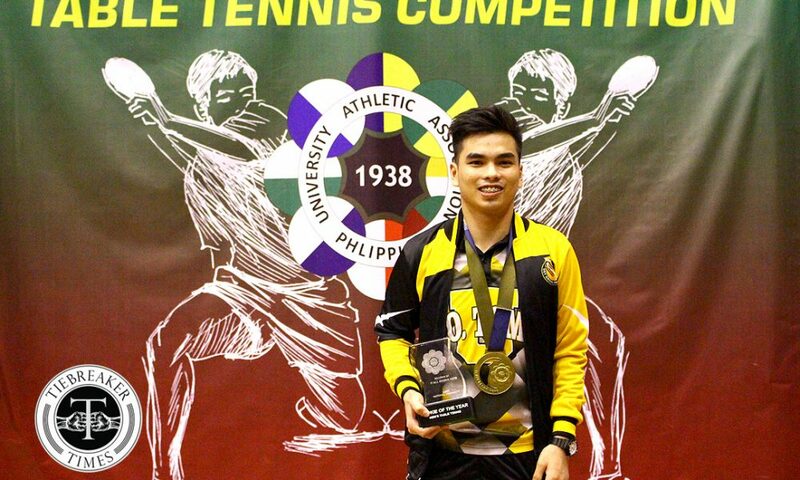 From there, Mabuang took over and stopped Pedro Llamas in another marathon singles match and clinched the 1-0 advantage for UST in the series. 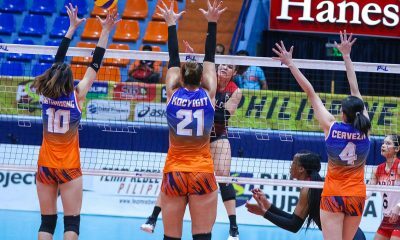 The whole encounter lasted until 12:30 in the afternoon, forcing the organizers to delay the second team match by one hour, instead of starting at 1:00pm. 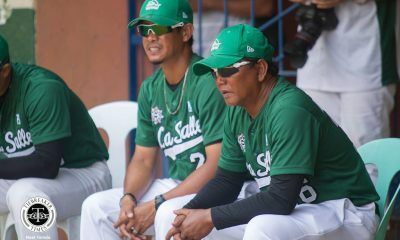 Prior to the resumption of the series, coach Que told his boys to stay aggressive so as not to fall into the trap of a last year’s defeat, where National U snagged the title after winning the last two team matches. 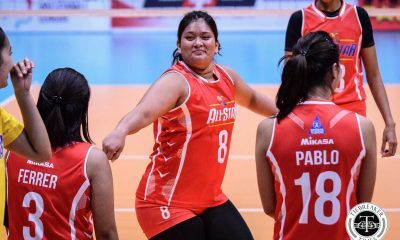 “Yung adjustment lang namin is yung sa doubles ko. 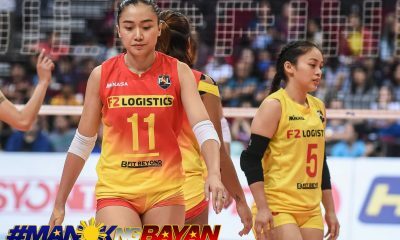 Itong doubles namin yung laging inilalaban ko. 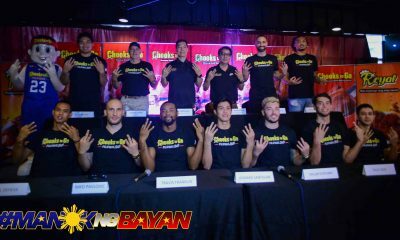 Ngayon lang araw na ito, inilaban namin [ulit],” he also added. 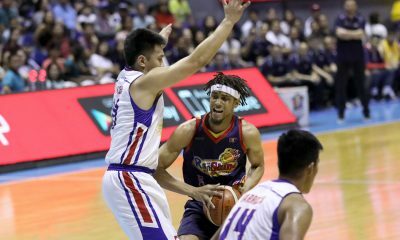 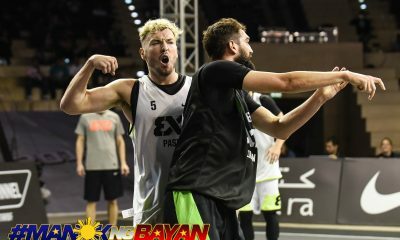 It was a battle of the young guns in the second of the the best-of-three battle for the gold, and surprisingly, it was the last year’s runner-up from España that pulled through with not just a win, but a convincing sweep. 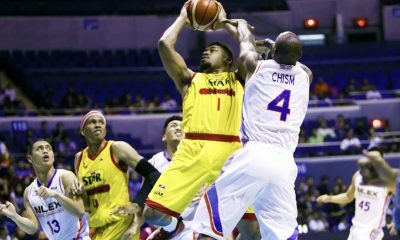 Castro once more started the upheaval, denying Sinchongco this time in straight games. 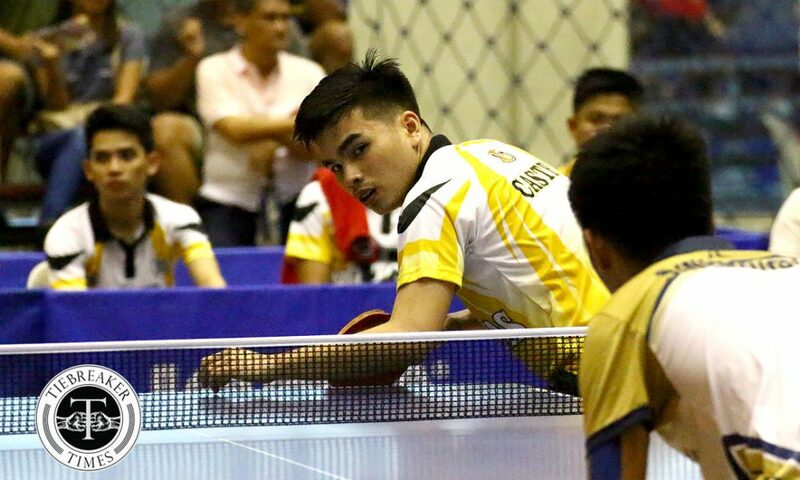 For his efforts, the UST rookie was awarded the Rookie of the Year plum, taking down his batchmate from the other end of the table at 11-6, 11-8, 11-6. 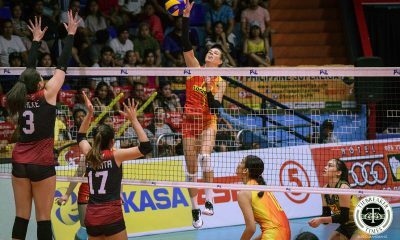 Sevilla then followed his fellow rookie’s conquest with another five-set win. 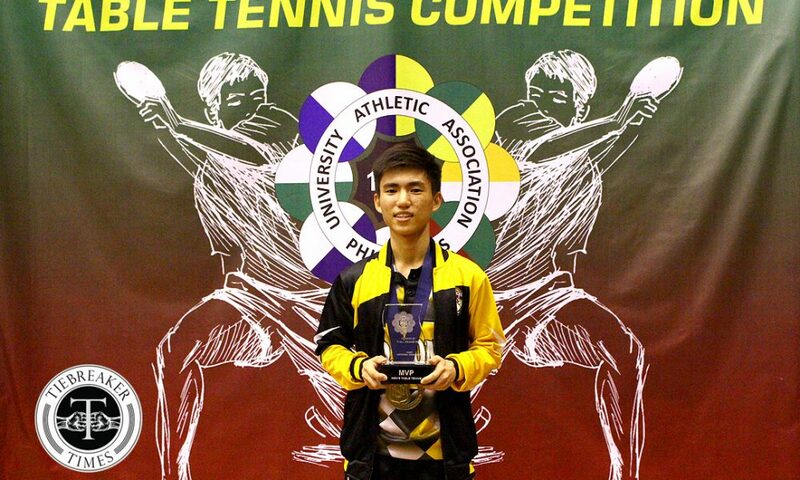 The Thomasian out-hustled Ramiro in the second singles match at 11-5, 10-12, 11-5, 5-11, 11-3. 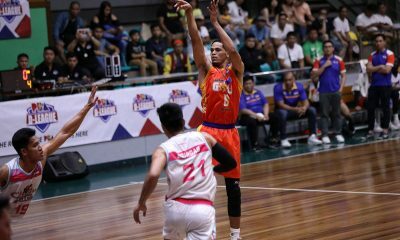 The win brought the Tigers to the brink of securing the title. After several close calls and after fending off the challenge of Celeridad and Mogol, Sabay and Monares slowly sent UST to coronation. 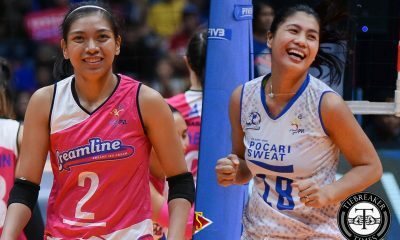 Brushing aside a first-set setback at 9-11, the duo took the next two sets at 11-7 and 11-5 with better execution on the exchanges. 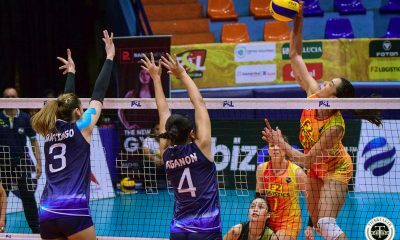 In the fourth set of the doubles match, however, the pair from Bustillos took advantage of the opponent’s errors to mount a huge lead en route to an 11-4 rout, sending the match into the deciding fifth set. 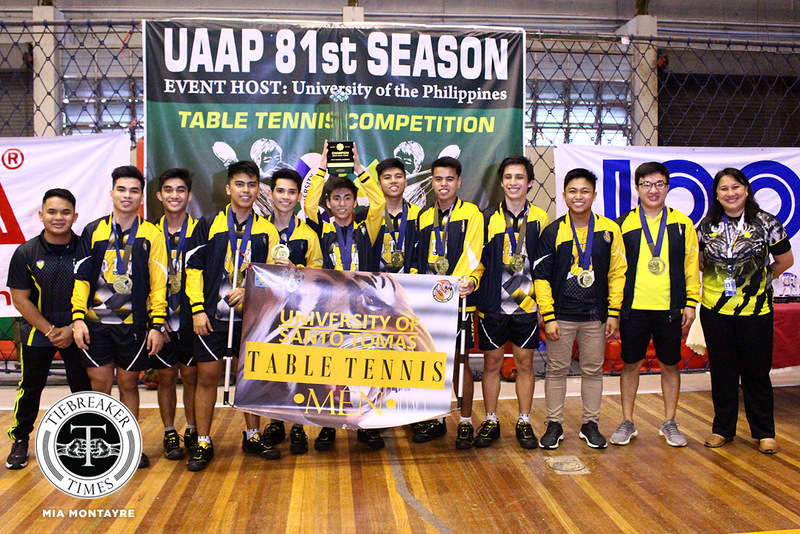 But at the final frame, Sabay and Monares played a bit more relaxed and eventually pocketed the match, the sweep, and title to make it another one for UST at 11-8. 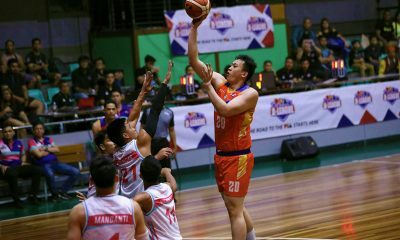 Team captain Paul Que, with his wins – and, most importantly, his leadership – bagged the Most Valuable Player award.